Source: Review copy from Text, Thank you. 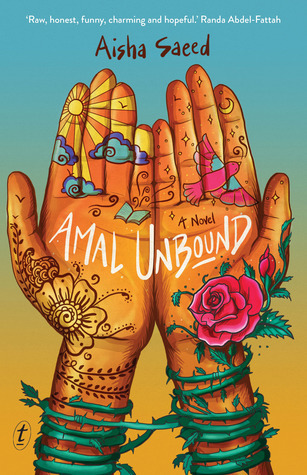 Amal Unbound is a Middle Grade novel, but I appreciated and enjoyed this story as an adult. I found it to be a captivating and delightful read, even though it dealt with some not so delightful things. I am sure that the idea of village hierarchy, an all power landlord and forced servitude would shock a lot kids, which is why books like this are so important. 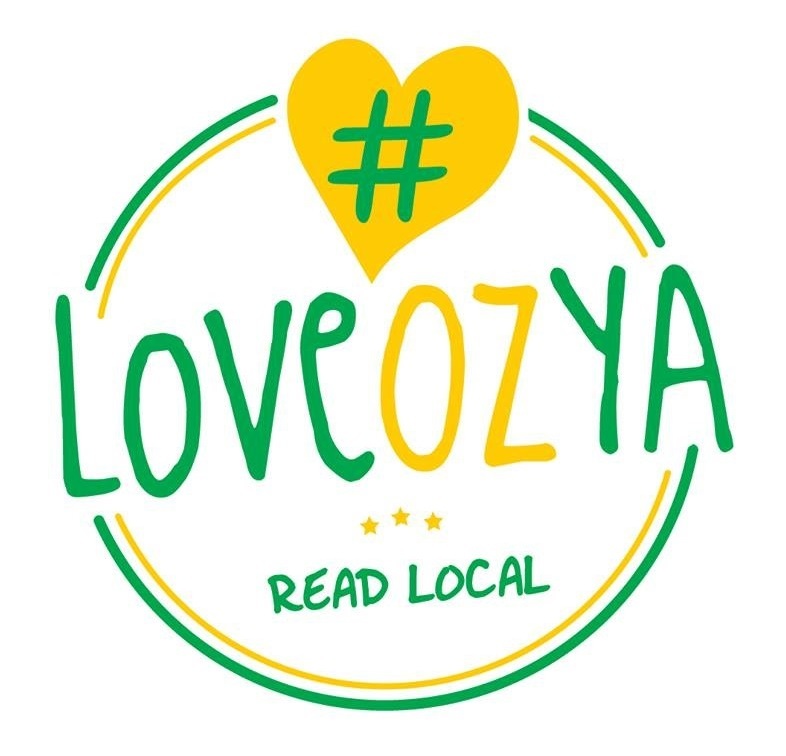 It is a story that I feel will give it’s target audience, and any others who read it for that matter, a connection and compassion for a child in totally different circumstances then themselves. It’s one I’ll definitely be giving to my boys to read when they are a bit older. Essentially, while 12 year old Amal is under the intense pressure of running her parents household, caring for four younger siblings as her mother suffers from post-natal-depression, she snaps and says the wrong thing to the wrong person. Amal then finds her life turned upside down as she is ripped from her home and forced into the servitude of the man whose ego she bruised. Ultimately Amal Unbound It is a story of hope. A story of right and wrong. A story of Karma catching up with those that think they are untouchable. A story of a young girl fighting her her freedom, and winning. Who would enjoy this book: anybody who craves knowledge (Amal dreams of knowing everything there is to know of the world), anybody in need of a feel good tale and being reminded that sometimes right does win out over wrong, anybody who loves an underdog, anybody with a passion for women’s rights. Aisha Saeed is a New York Times bestselling author, a Pakistani-American writer, teacher and attorney. She has been featured on MTV, the Huffington Post, NBC and the BBC, and, as one of the founding members of the much talked about ‘We Need Diverse Books’ campaign, she is helping change the conversation about diverse books. Aisha lives in Atlanta, Georgia, with her husband and sons.